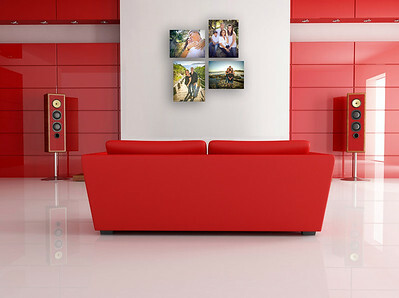 Clients frequently underestimate the size of prints that should be purchased for hanging on their walls. 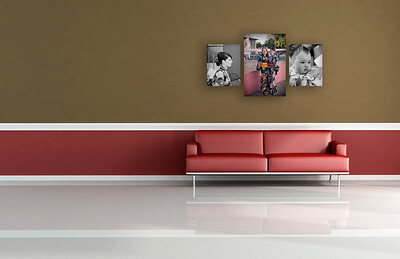 Below is a sample of various sized prints in comparison to an average-sized sofa. 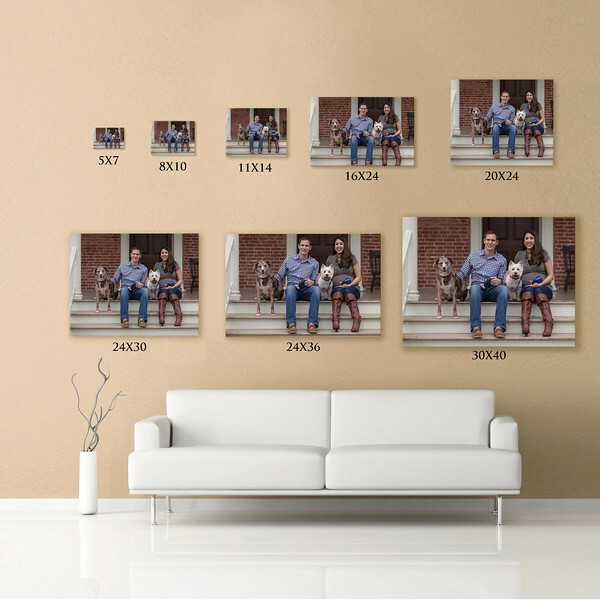 To determine the correct size print to purchase, we suggest placing a ruler or a template piece of paper against your wall where you are considering hanging your prints. 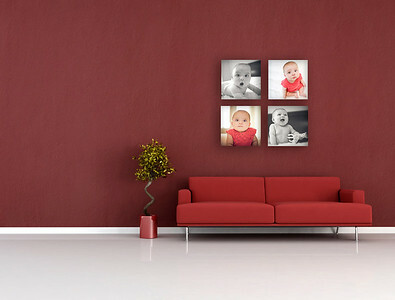 Prints and gallery wraps can be purchased in bundles to hang on a wall as a collage. 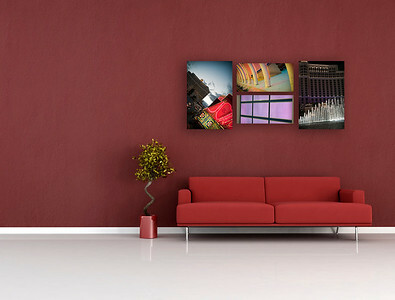 Below are examples to demonstrate how you can mix and match your prints or gallery wraps.